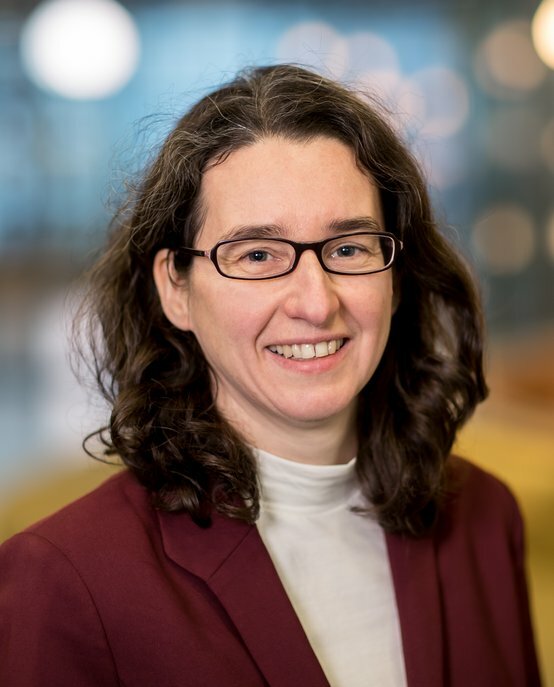 Isabelle Reymen is a Full Professor and Chairs Design of Innovation Ecosystems, in the Innovation in the Innovation, Technology Entrepreneurship and Marketing (ITEM) group at at Eindhoven University of Technology (TU/e). Furthermore, she is Scientific Director of TU/e innovation Space, a community that facilitates and supports interdisciplinary challege-based engineering education. She combines entrepreneurial thinking with a passion for design processes and aims for system innovation. Her current research interests focus on the design of collaboration processes for technology commercialization within innovation ecosystems. She has published in journals like Organization Studies, Strategic Entrepreneurship Journal, Strategic Organization, Journal of Technology Transfer, and Journal of Product Innovation Management. She adopts and contributes to design science methodology, which aims for research that is relevant and useful for practice. Isabelle Reymen studied architecture and engineering at KULeuven. After graduating, she moved to the Stan Ackermans Institute at TU/e, where she studied design processes in Architecture, Mechanical Engineering and Software Engineering, and received her PhD in Design Sciences at the department of Computing Sciences in 2001. With a background as designer, her focus moved from multidisciplinary design processes, to managing these processes, to innovation processes and entrepreneurial ecosystems. She got involved in research into the design of technology transfer offices and technology-based new ventures, and developed a strong interest in the design of business models and new ventures. She coordinated campus-wide technology entrepreneurship classes and became representative of entrepreneurship education at TU/e. She was granted many EU projects on entrepreneurial topics. Currently she is involved in innovating engineering education at TU/e level, via developing TU/e innovation Space.